Phillip Calvin McGraw was a psychologist who quit his practice to start a self motivation workshop called Pathways. He was a college football player before doing his Ph.D. in psychology. At the same time he started Pathways. Phil also started a company ‘Courtroom Sciences’. 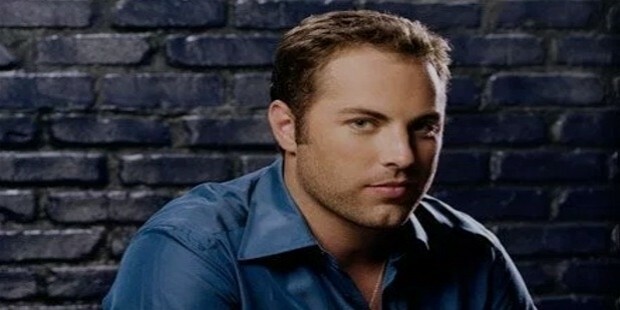 He began appearing in Oprah Winfrey’s ‘The Oprah Winfrey show’ after helping her with a lawsuit in 1998. In 2002, he started his own show “Dr. Phil”. Phil was born on September 1 1950 in Vinita, Oklahoma, U.S.A. He has 2 older sisters and a younger one with whom he grew up in North Texas where his father worked as an equipment supplier in the oilfields. His father had a life long dream of being a psychologist. Phil went to Shawnee Mission North High School in Kansas where he received a football scholarship. He went to the University of Tulsa where he continued playing football. He later joined Midwestern State University in Texas. He graduated with a B.A in psychology and did his M.A in experimental psychology later. In 1979 he received his Ph.D. in clinical psychology from the University of Texas. Phil joined his father in Texas who had established his own private practice by then. Later in 1983 the duo would join hands with Thelma Box, a businesswoman from Texas who would help them in the presentation of ‘Pathways’ seminars. Phil’s association with Oprah Winfrey began when she hired his services to help her with the Amarillo Texas Beef Trail which she won. Oprah was impressed by Phil and later in 1998 asked him to appear on her show. The episode was such a hit that he started appearing every week regularly over the next few years. In 1999, Phil released ‘Life Strategies’, his first best seller. Over the next 4 years Phil released various self-help/relationship books along with workbooks. 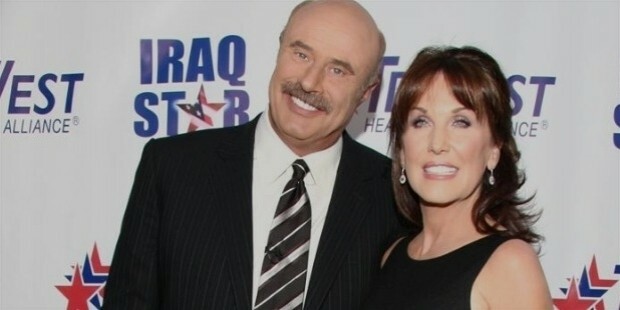 In 2002 he launched Dr. Phil TV show which was produced by Harpo Studios (owned by Oprah). The next year he started selling shakes and weight supplements and other weight loss/gain products. 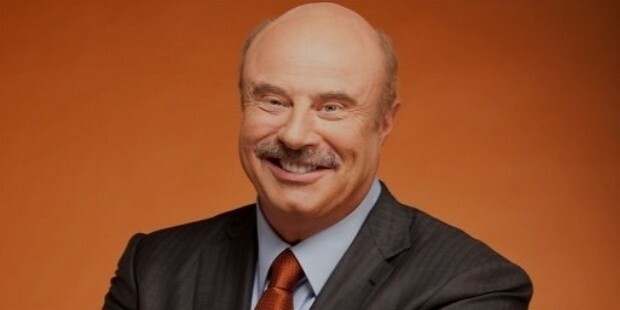 Phil then ranked No.22 in Forbes’ celebrity 100 list and had an income of forty five million dollars. McGraw’s first wife Debbie Higgins McCall was a former cheerleader. They married when Phil was 20. He later started seeing Robin Jo Jameson with whom he had 2 sons. Jay McGraw, one of Phil’s sons somewhat took after his father’s trade. He released books on teenagers and other such help books. Phil is also a licensed private pilot. In college when Phil was playing football against the University of Houston, his team lost to a score of 100-6, the game came to be known as one of the most lopsided college match ever. His coach Dobbs retired shortly after the game. 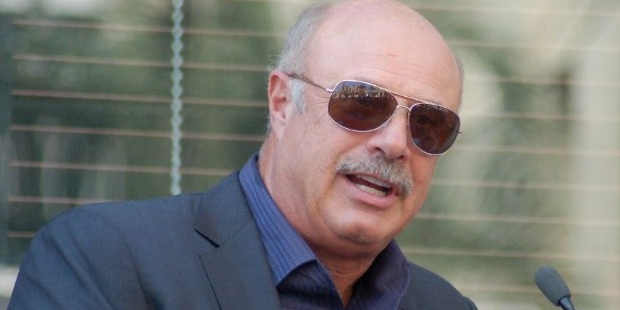 Phil lives with his family in Beverly Hills and is a Christian. Phil donated one million to his foundation in 2006. The following year he made an estimated thirty million dollars. He is said to have worked with Chuck Norris in one of his seminars. His Beverly Hills mansion costs $7 million.